The new school year is an exciting time for both teachers and students. First impressions mean a lot, and preparing beforehand can make a big difference in your experience and the experience of your students. 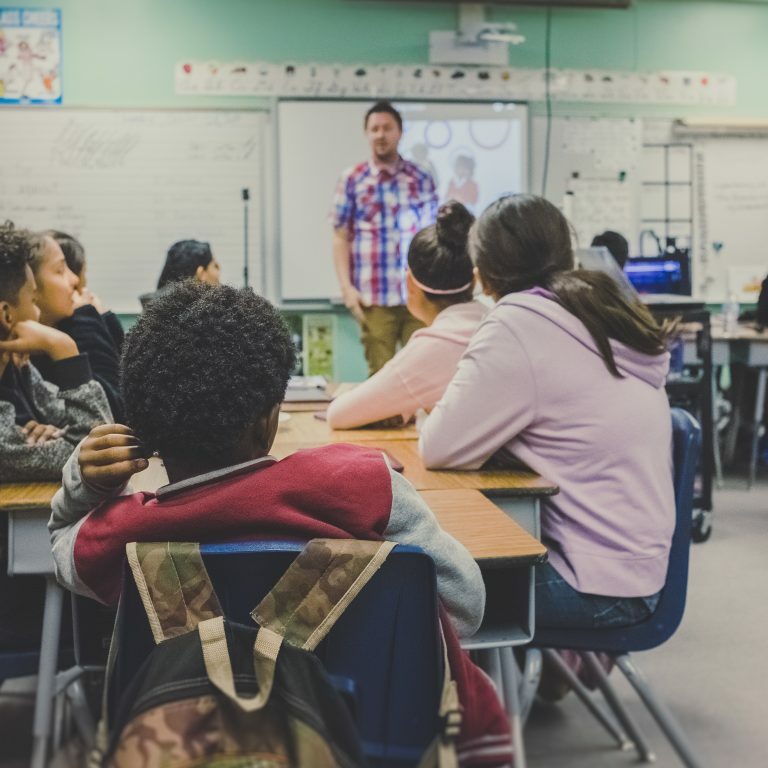 Setting reasonable classroom and professional standards at the beginning of the year will help you to enjoy teaching, give the students a clear message on your expectations, and leave room for flexibility. Taking the time before the year begins to prepare properly will give you a firm foundation and help you in projecting the professional demeanour that will lead you and your students to success. Whether it is a teacher’s first year of teaching, or they have been teaching for a long time, these tips can help make this school year the best yet. The rules that a teacher sets provide appropriate boundaries in the classroom. Teaching students how to act appropriately in the classroom prepares them for the rest of the world and how to perform at their workplace and in society. There will be school-wide rules to familiarise yourself with that should be enforced in the classroom. Teachers also might want to think about classroom policies and consequences and make these clear to students at the beginning of the year. Take steps to set clear guidelines for tardiness, late policies, behaviour and, work ethic to help provide a solid framework for teaching. Teachers should try to introduce themselves to the parents and also to the students. Giving them a biography and information can help them connect to you and want to learn more from you. Sending a note home early in the year for the parents is the first way you can communicate with them. Let them know how excited you are about teaching their children and what they will be learning during the year. If you are a primary grade teacher, then let them know you need time to get to know the students before providing any feedback on them. Give them ways to contact you and let them know the process of keeping in touch. If your students are older, then address homework or other classroom procedures and let them know your policies. Decide for yourself how you would like parents to be involved in the learning process. Do you have any unique approaches to parent-teacher conferences? There are several factors to consider before meeting students. Prepare is to get to know the staff that you work with and be friendly with the secretary and the custodians. Having solid connections with colleagues will be a help to both of you, and show them the value of teamwork. It is also a teacher’s responsibility to set the tone and mood for the classroom. Having enthusiasm and joy in learning will help to shape the minds of the students that are being taught. Be sure to have a sense of humour, patience, and adaptability to shine in the classroom. Teachers should take care of any pressing issues in their personal life to perform their best at work. Maintaining the car and updating insurance policies should be at the top of the list. It may Teachers should also identify one thing in their work they would like to improve on, and set forth a strategy that year to put that in action. Being organised helps both students and teachers, so decide on an organisation strategy that works for your grade level and subject. Plan lessons based on what you think your students need to know and organise lesson plans on that. Encourage curiosity in the classroom, and take time to start off slowly so, at the beginning, each student can find success. The new school year is always full of action, and teachers taking time to prepare beforehand can help guide the classroom into a great year. Be sure to have realistic goals and expectations for the classroom, and also to create an environment that fosters creativity and curiosity, so students might become lifelong learners. Developing your own classroom resources is a great starting point in teaching students how to research and learn more. Relating to students and parents on a personal level goes a long way in a successful school year. A teacher should consider classroom rules, encourage parental involvement, properly prepare, and take care of themselves to make the school year go smoothly. Want to take your career overseas? Instantly assess your eligibility with our online instant assessment form.